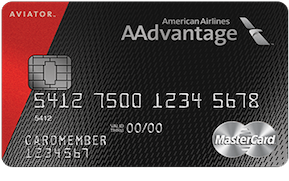 Earn 50,000 bonus miles when you make your first purchase in the first 90 days and pay the annual fee. 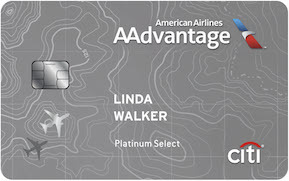 Earn 2X miles on eligible American Airlines purchases. 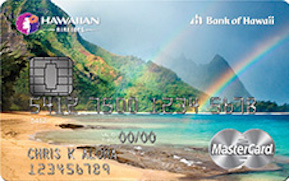 Earn 1X miles on all other purchases. 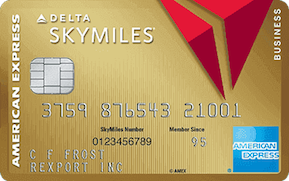 10% of your redeemed miles back 10,000 miles maximum per calendar year. Group 1 boarding for the primary cardmember on domestic itineraries operated by American Airlines. 25% inflight savings on food, beverages and headsets. No foreign transaction fees when you make purchases outside the US. 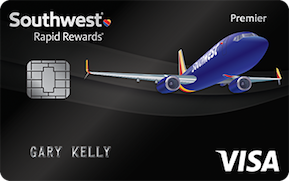 But Here are some Airline Credit Cards with Bonuses!